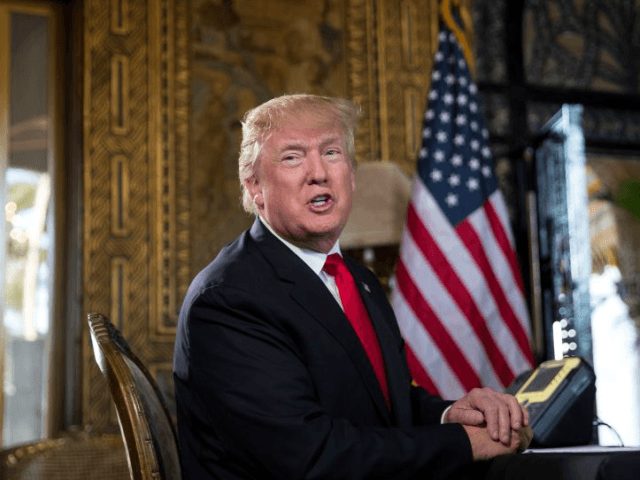 President Donald Trump asked Americans on Sunday why they would vote for Democrats in 2018 when they continue to benefit from strong borders, a stronger economy, as well as the destruction of ISIS. Americans continue to benefit from a robust economy with the 45th president in office. American unemployment claims stay at a record 17-year low, the lowest level since the year 2000. The American economy reached its 147th straight week that unemployment claims dipped below 300,000, which marks the longest unemployment streak since 1970. President Trump and the Senate confirmed a record number of federal appeals court judges in his first year in office, beating Presidents John Kennedy and Richard Nixon’s record of 11 judges in their respective first years in office. After President Trump signed the historic Tax Cuts and Jobs Act in December, several American corporations announced that they will invest in their employees, give their workers bonuses and wage hikes, and invest in America.